How to sell your boat for maximum profit and minimum aggravation. You've probably been harboring a mild sense of guilt while looking at other boats because your present boat has brought you a lot of pleasure, but now all those minor imperfections are starting to become major irritants and it's time to move on. Once you've decided on your next boat, you need to unload your present boat in a way that is both painless and profitable. You'll have three choices: trade your boat in on a newer model, offer your boat for sale through a yacht broker (larger boats only), or sell it yourself. 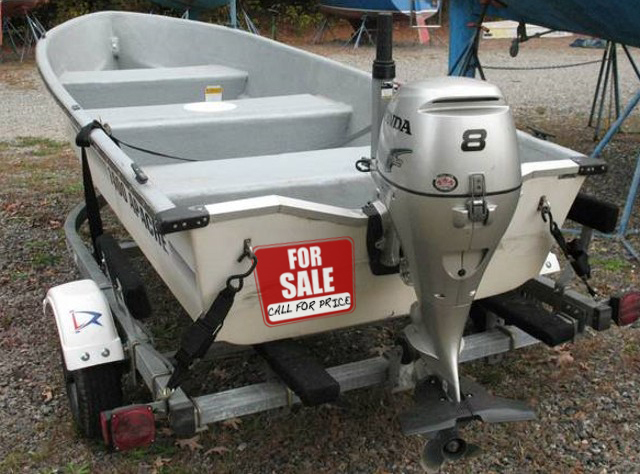 (To help decide what's best for you, read Selling Your Boat: DIY, or Trade In? and 3 Ways to Help Your Broker Sell Your Boat.) Each method seems completely different, but there are some common techniques that can help speed the sale of your present boat. The first step to selling a boat is determining what it's really worth. The starting point for any decision about selling your boat is to determine its market value. Surprisingly enough, most boat owners don't research this critical point. I once bought a boat from a man who had priced his boat incredibly low, simply because he hadn't bothered to look at similar ads. When I sold a boat several years ago, I made a scrapbook of ads and listing sheets from yacht brokers for identical boats. 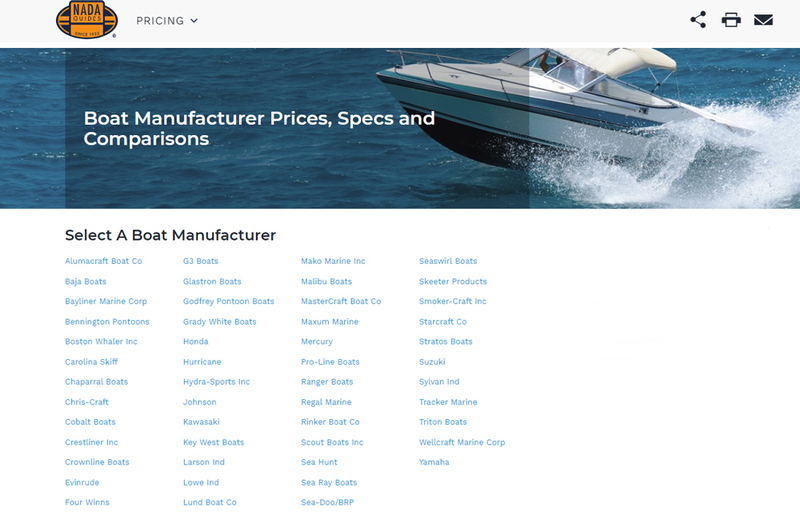 Of course, I only included those that were more expensive than mine, but it was a great selling tool and I encouraged potential buyers to take the phone numbers for these more expensive boats. 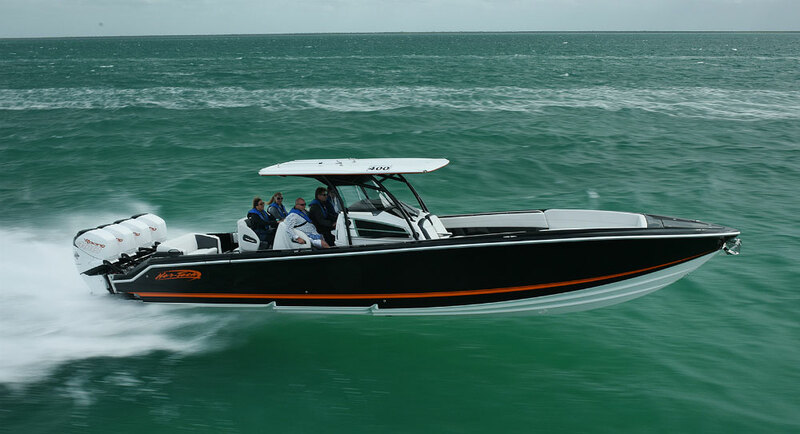 Start with the ads to see if there are similar boats for sale, and you can easily add or subtract equipment to get a rough price range. Check with local yacht brokers to see if they have any offerings, and look to see if any new boat dealers have a sistership listed. One of the best ways to get a good idea of value is to check the NADA Guides. And for help combining the best information from listings and NADA Guides, read Boat Prices with NADA Guides. 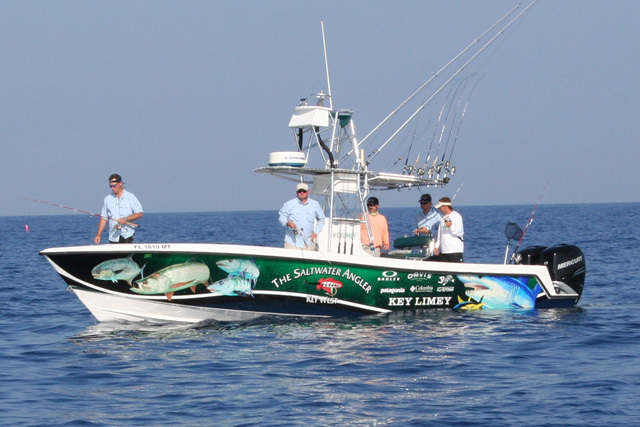 Once you know the general value, it's time to get your boat to the top of that range. I've always found it amusing that the only time everything works perfectly on my boats is when I put them up for sale. Fix that oil gauge that reads low, replace the snap on the Bimini top that has been flapping for years, and finally get around to painting the inside of that filthy locker. 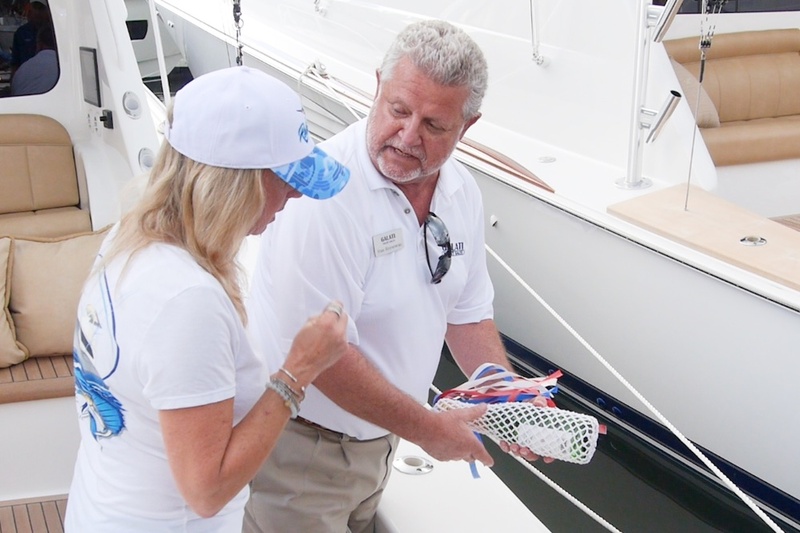 Every boat dealer agrees that cosmetics are the number one selling point of any boat. The first 30 seconds when a potential buyer looks over your boat are the most critical, and a dirty or messy boat is sure to kill the sale. I know that when I see a boat that is a floating ghetto, I automatically assume that the engine maintenance has been equally shoddy, so cleanliness is extremely important. How much work you want to do depends both on the size of your boat, the amount you're willing to invest to get back more money, and the time you have to commit. 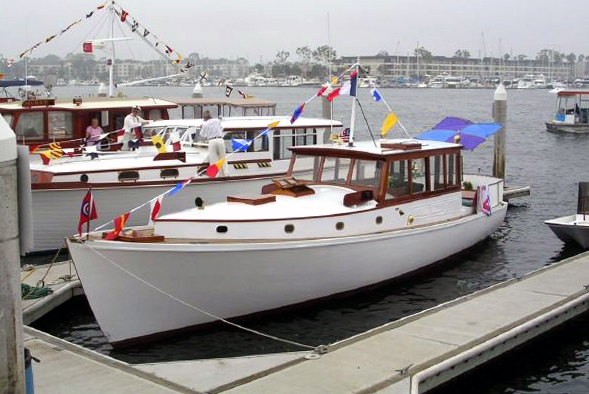 First on your list should be to buff and wax a fiberglass hull back to its original shine. (Watch How to Restore Faded Gelcoat on a Boat). If your boat has any varnish, touch it up where it's dulled or chipped. You should certainly get the mildew off the cushions and covers, and the carpet will look a lot better if it's cleaned. I always wonder who put so much trash in my galley drawers, but now is the time to rid yourself of the handful of stray corks (when did you ever need the old cork to a wine bottle? ), the screw tops to club soda bottles (same question), or the dozens of loose wire wraps for trash bags. On larger boats the engine is a project unto itself, and you might seriously consider having it and the bilge steam-cleaned—particularly if you have a trailer boat that can be taken into a commercial truck stop. I'm not the only one who pulls the dipstick to look at the oil condition, so now is the time to change the oil. Obviously, the engine should be running smoothly, the batteries should have enough charge to kick the engine over immediately, and the electrical system should be free of inoperative equipment. 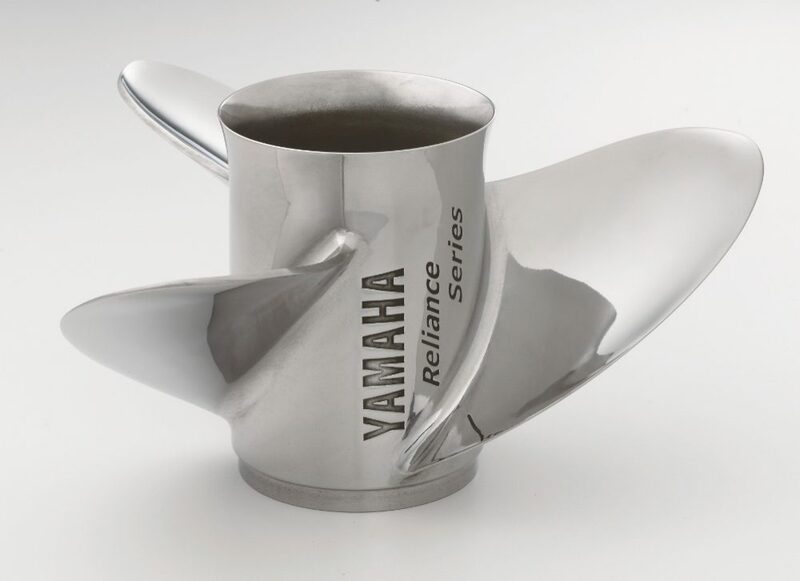 There's a whole art to "propping" your boat, and I don't mean choosing a propeller. You need to make your boat look attractive and inviting, and it doesn't take many props to achieve that effect. Think about model homes that you've toured, where a mountain of lacy pillows made the bedroom seem like heaven and a table setting in the dining room made you think about a party with your friends. A quick trip to a housewares store can give you a choice of inexpensive dishes and place settings, or you might raid your home library for unwanted books that would look good on the cabin shelf. And a wine bottle has more atmosphere than the six-pack that is normally in the liquor locker. While you're primping your boat, you should also be removing the gear that you aren't selling with it so you won't confuse potential buyers. You only need one buyer, but finding that person is sometimes difficult. Timing is critical, and you'll have more potential buyers at the beginning of the boating season than at the end. This applies not only to selling your own boat; a boat dealer facing a trade-in at the end of the season knows he'll probably have to store it all winter. Deciding on how to unload your boat may be influenced by what type of boat you presently have and what type of boat you want. If you don't want a new boat, then you should eliminate trading-in, because most dealers don't take trades on used boats. If your boat is worth less than $20,000, most yacht brokers either won't take the listing or will charge you a flat rate (often at least $2,000) that will cut into your sale price. Showing the boat yourself takes the most time and patience, because you have to weed out the weekend gawkers and freeloaders who want to tell sea stories. And it may be the hardest on your ego as potential buyers tell you about all of your boat's shortcomings. If you decide to trade in, prepare the boat just as you would if you were selling it yourself. 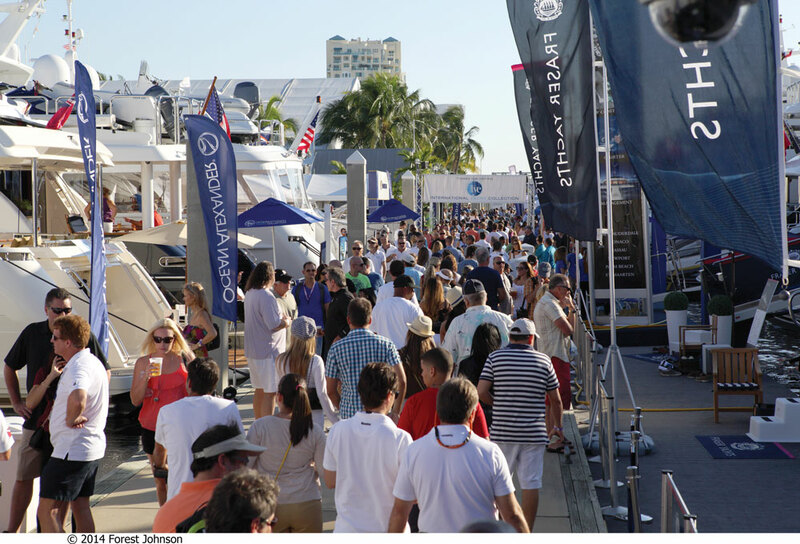 Shop around for dealers, because one may just have a potential buyer for your boat, which will mean two quick sales. 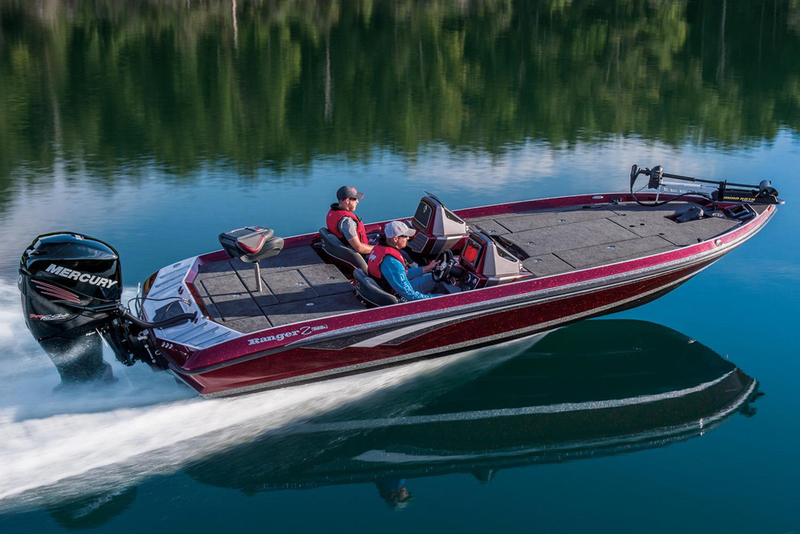 If the new boat you want is already at the dealership, it is costing the dealer something to display that boat, so he may be more eager to take your trade-in than if he is simply ordering a boat for future delivery. Yes, it may be a while before you sell your boat—and you can read several more articles we've written with more detailed advice. Just remember that there is someone out there who wants a boat exactly like yours. After all, you did! Editor's Note: This article was originally published in August, 2000, and was updated in March of 2015. Selling Your Boat: DIY, or Trade In?